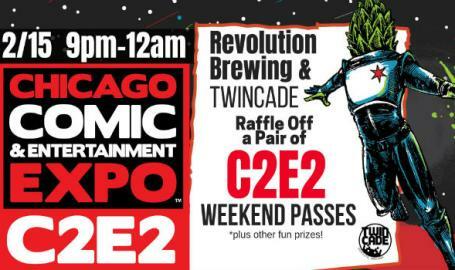 Twincade will be hosting a Revolution tap invasion as well as a C2E2 raffle. This year will be jammed packed with fun, amazing beer, and so many ways to earn ticket entries! Friday is karaoke so for every song you rock a ticket will be awarded. Come dressed in your favorite Cosplay getup and earn a ticket. Spin our Wheel of Fun or try your hand at Twincade Plinko to earn a ticket! 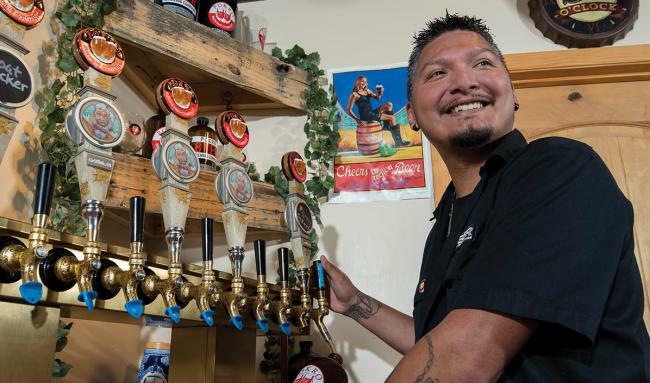 There will be many other prizes and giveaways as well as some of the most delish beer in town. Raffle will be drawn at midnight. MUST BE PRESENT TO WIN. Hope to see you Friday February 15th!